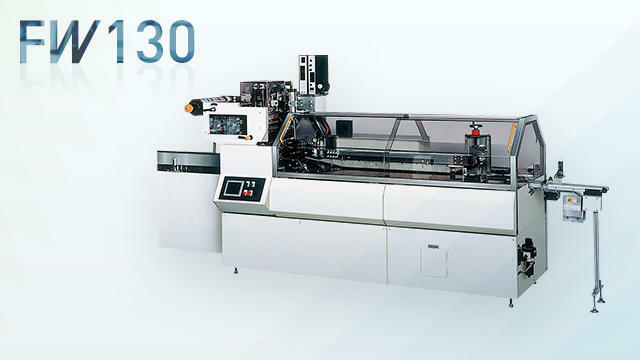 Wrap together the tray and cup products such as natto FW130 | Other | FUJI MACHINERY CO.,LTD. Cuts rectangular strips of film from a roll and wraps them around products. Selection of various sealing systems available. Suited for accumulated packaging of tray products and cup products.